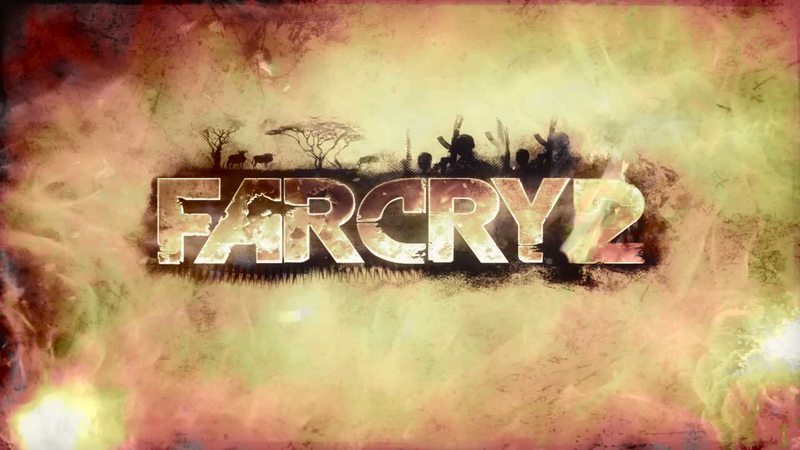 With the recent release of Far Cry 5, I started getting interested in (what in my opinion is the best game of the series) Far Cry 2. Modding is tough for Far Cry 2, but Gibbed published some new tools that help a lot! Here is my interface to streamline the modding process: FarCry2_trainer.